As time goes on, technology continues to advance. Sometimes this occurs at a slow and steady pace. Other times, there are great leaps forward. 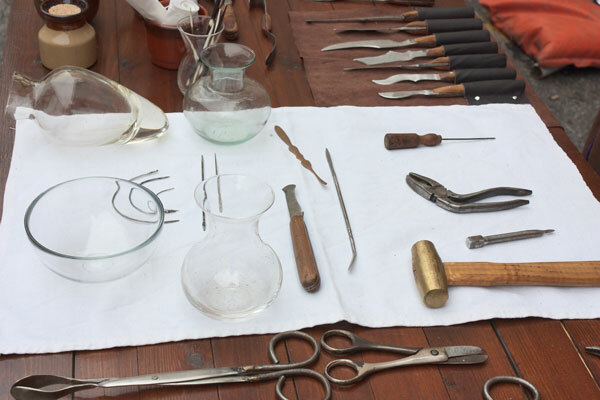 When it comes to the field of dentistry, technology has (thankfully) come a long way. Prior to relatively recent times, this was difficult work and grim work for both the dentist and the patient, something seen as an ugly necessity at best. Before modern dental diagnostics, our ancestors came up with a variety of interesting theories to try and explain the cause of cavities. One such explanation was the Tooth Worm. It was believed that cavities were caused by worms boring holes into and within the teeth. At first it may seem like an absurd notion, however, it does make sense why many would believe this. After all, cavities do resemble the kinds of holes that worms create, and there are worms that can even bore their way into substances as hard as wood. A pair of incisors was discovered in Tuscany about two decades ago, however, they’ve recently been examined again using more advanced forms of technology such as microCT scans, electron microscopy, and residue analysis. After further examination, subsequent damage to the gums following the procedure reveals the patient was alive for the procedure. Considering the fact that an effective painkiller was unlikely at the time, the pain involved with such a procedure is something most of us probably don’t want to think about. 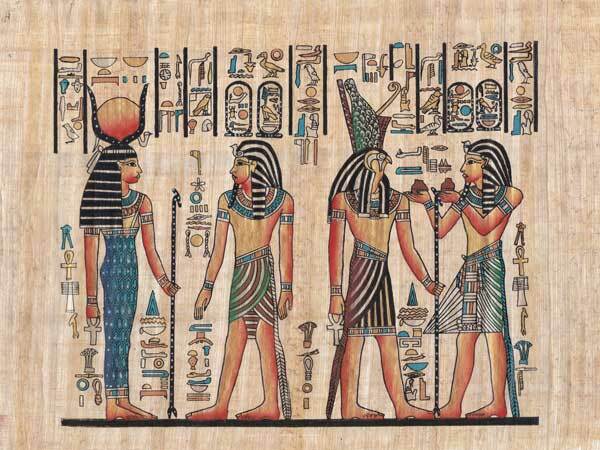 While the Egyptians did have ways of performing dental care that involved various drilling methods and means of dental extraction, it is unlikely they had any way of managing pain until somewhere around 1550 B.C. Despite their relatively advanced understanding of the human body and being well ahead of other cultures in terms of surgery, medical care on this level was still ugly. Dental care was something most hoped they’d never have to endure. The information we have on ancient Greek dentistry is limited. Many speculate that the Greeks performed little more than dental extractions. 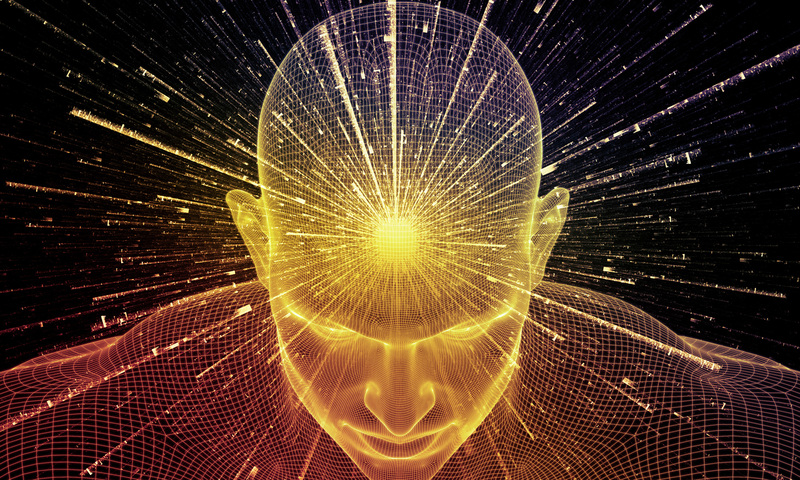 This was a culture that took great pride in the ability to stand massive amounts of pain, and this may be why attempts at pain management or restorative techniques appear lacking. That said, there was a time in Egypt during which the Greeks ruled, and some dental practices have been recorded. An Egyptian man who lived in Thebes during this time met his end in his late 20’s to early 30’s due to a sinus infection caused by advanced dental problems. His body was discovered with multiple cavities. The Greeks attempted to treat his problems with medicine applied with linen, as well as attempts to protect the cavities by stuffing them with cloth so that food did not enter and fester. Ultimately, their attempts were futile, and the man from Thebes died of infection at an early age. Not only has dentistry advanced leaps and bounds beyond its humble origins, it’s continuing to do so today. At the leading edge of dentistry we find dental products and services that are far more biocompatible than things that were the norm a mere 20 years ago. You’ve probably heard these referred to as “silver fillings”. These fillings contain a large amount of Mercury (usually at least 50%). Mercury is known today as a toxic heavy metal, which is why many dentists are not only choosing to use safer dental filling materials such as resin-based fillings, they’re also commonly removing old Mercury fillings and replacing them with these safer materials. Furthermore, Mercury fillings are hard, meaning they have to be forced and wedged into place. This creates microfractures in the tooth that can develop into serious problems later on. Not only that, but they also expand and contract due to temperature changes, which can create further microfractures. Amalgam fillings have adhesive qualities and do not expand and contract like Mercury fillings, so these problems are avoided altogether. They also look and feel more like natural teeth, meaning no “metal mouth”. Another common non-amalgam filling material is glass ionomer, which is a mixture of acrylic acids and fine glass. 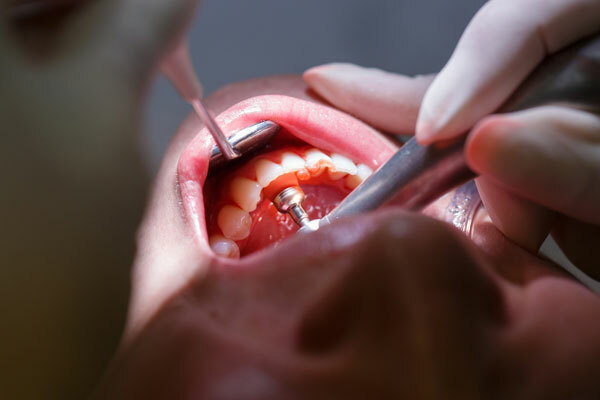 These are some of the most ideal dental fillings for small cavities on any “non-biting” surface (mainly to be placed on the side, front, or back of teeth, especially in places close to the gumline). They also provide fluoride, which works to prevent cavities. 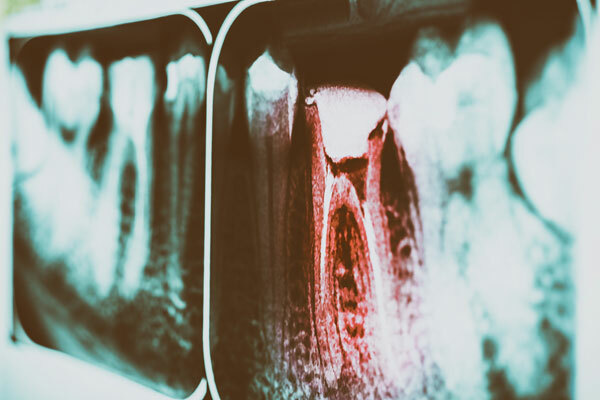 You’ve likely heard some horror stories about root canals, and throughout most of dental history, these stories were well-warranted. However, with modern dental technology, effective pain management options, and sedation, root canals no longer have to be the nightmare they once were. The ability to extract infected tissue, clean the inside of the tooth, fill it with medicine, and then seal it off with a crown, all with relatively little pain, would have been one of the greatest medical miracles for which many in the ancient world could have possibly hoped.